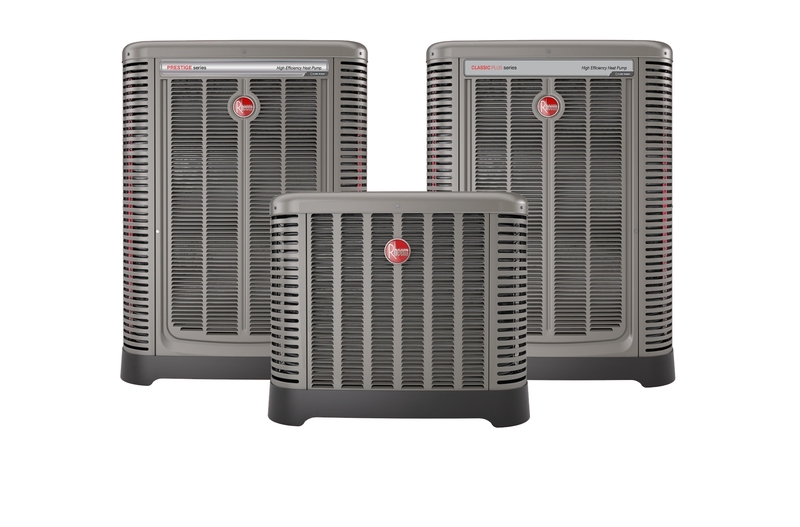 Advance A/C is a full-service residential and commercial HVAC Contractor, licensed in the State of Florida. We offer new installations, repairs, maintenance contracts, service and air duct cleaning from the Upper Keys to Broward County. We provide professional customer service and are fully bilingual (English and Spanish). Contact us today for all your air-conditioning needs.